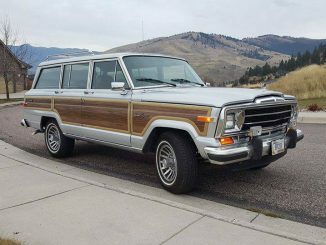 1988 Jeep Grand Wagoneer with 75k original miles, rust free and in great condition. 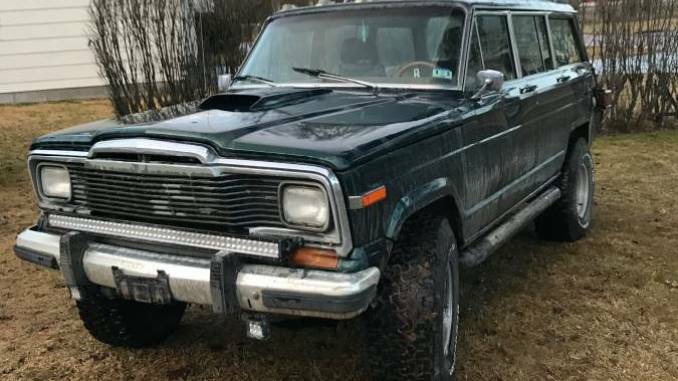 360 V8/727 auto, 4×4. Won’t find one nicer anywhere near this price. Thanks!